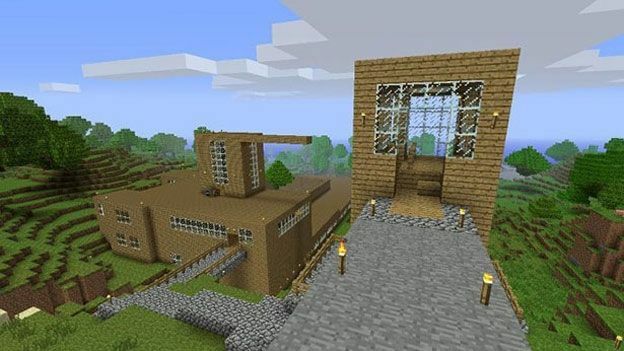 Minecraft Xbox 360 developer 4J Studios has confirmed that its much anticipated upcoming update will be available to download on Friday, April 5th. Title Update 9 – which comes with a huge number of changes, including the introduction of The End – was first teased at the end of last year. Then in February, 4J Studios gave the first official word of its impending release. OXM confirmed the release earlier this morning.